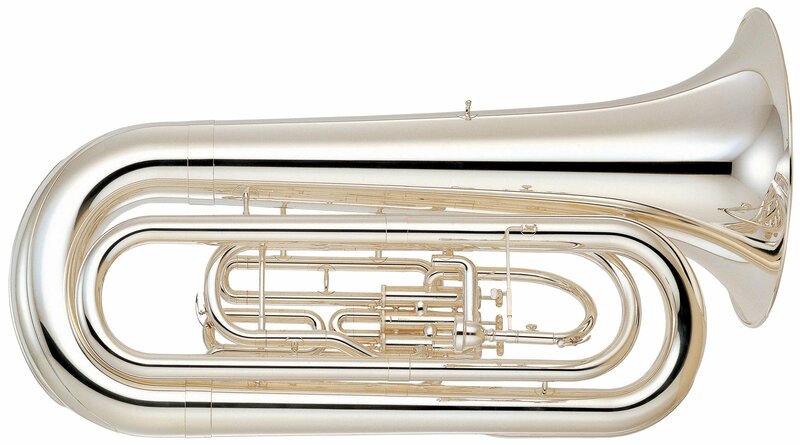 The 201M is a tuba for those who need flexibility with their instruments. The same tuba is equally suited for use on the field or in a formal concert performance. The 17-inch bell delivers a rich full sound, yet the tuba is lightweight for carrying ease and offers great cost performance. The marching and concert leadpipe conversion is simple and can be easily accomplished by the player.